This seminar will lay out for you the steps on how to take your business from where you are to a fun Lean culture. Yes, I said FUN. You will be nothing short of amazed at what can happen when you get your people engaged in active problem-solving. There is nothing complicated or hard; Lean is all common-sense stuff that we tend to forget as we grow up. Why everyone says “Lean won’t work for me”…. and what happens when they see it does work! This event will be energizing, and fun and our only mission is to make sure you go back to your factories and start your journey in the right direction! 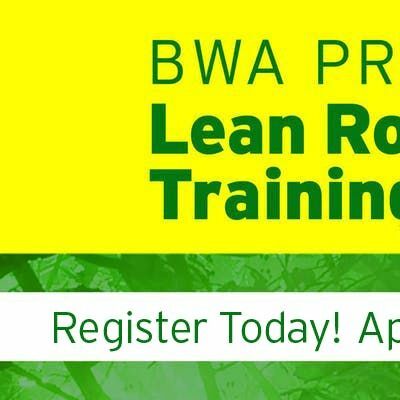 It’s our job to give you the tools and techniques to make an immediate change and start your company on the Lean adventure of a lifetime. So don’t walk, RUN to get signed up. Seating is limited, and it's a first come first serve basis. If you decide not to occupy a seat, your competition may be sitting in it. Wood Manufacturers is southwestern Ontario are recognizing how eliminating waste is key to staying competitive and adaptable to change in our evolving industry! 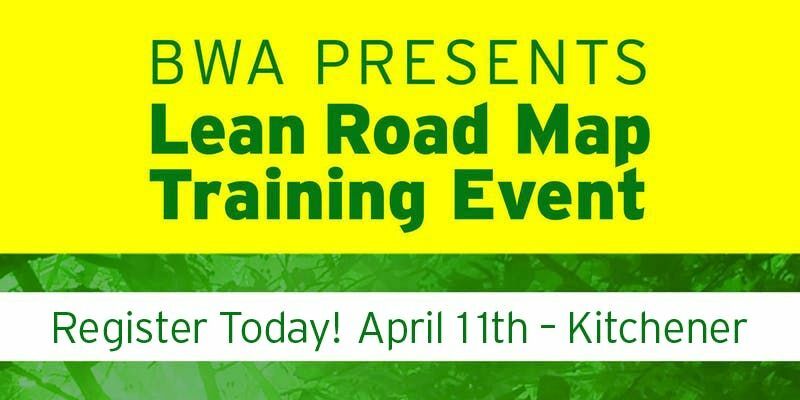 BWA Lean Road Map focuses on increasing throughput and building capacities to support new markets and customers all while engaging your people! Can’t wait to see you all there!